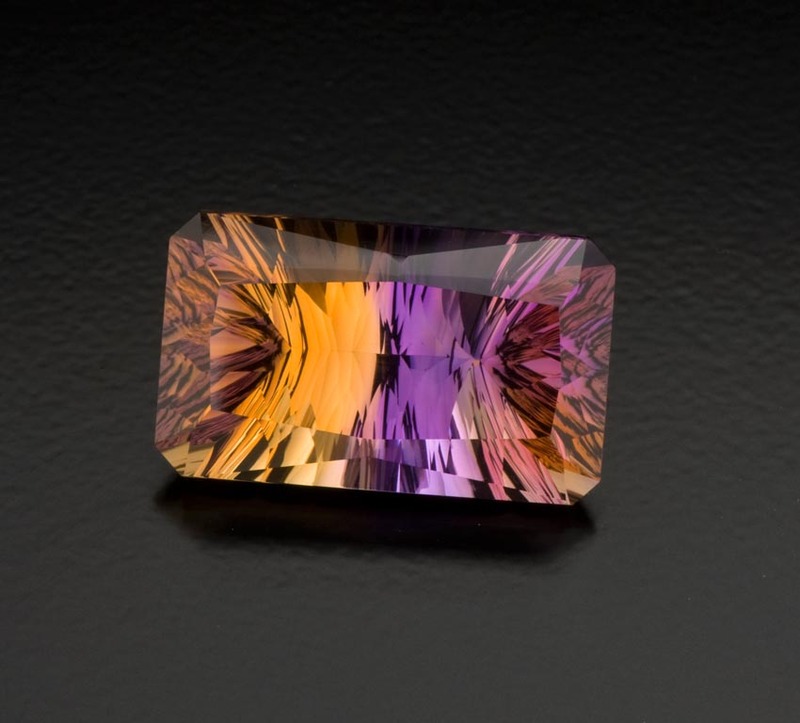 This 13.44-ct. Zambian gem displays the rich royal purple colour typical of fine amethysts. 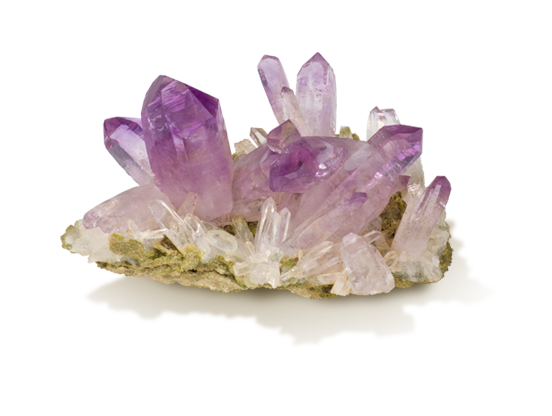 Amethyst crystals often show purple and colourless zones. 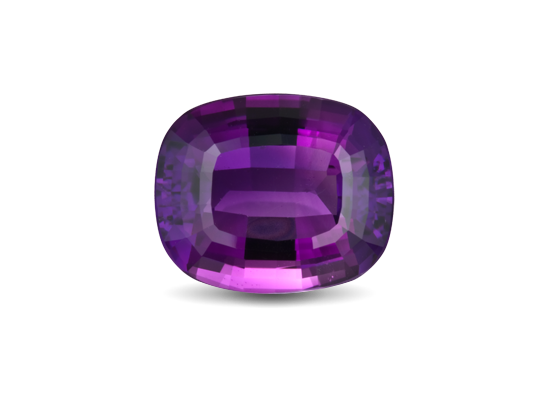 Amethyst was as expensive as ruby and emerald until the 19th Century, when Brazil’s large deposits were discovered. 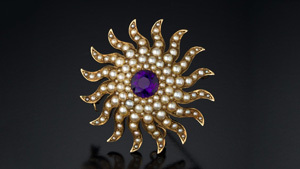 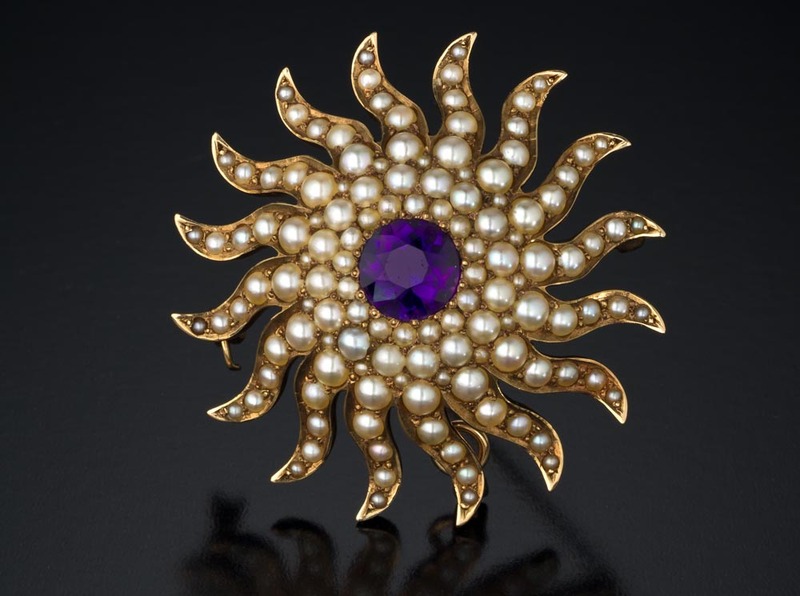 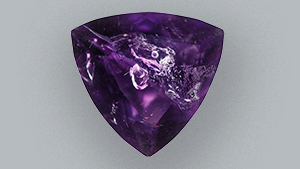 It was believed to prevent intoxication—amethystos means “not drunk” in ancient Greek. 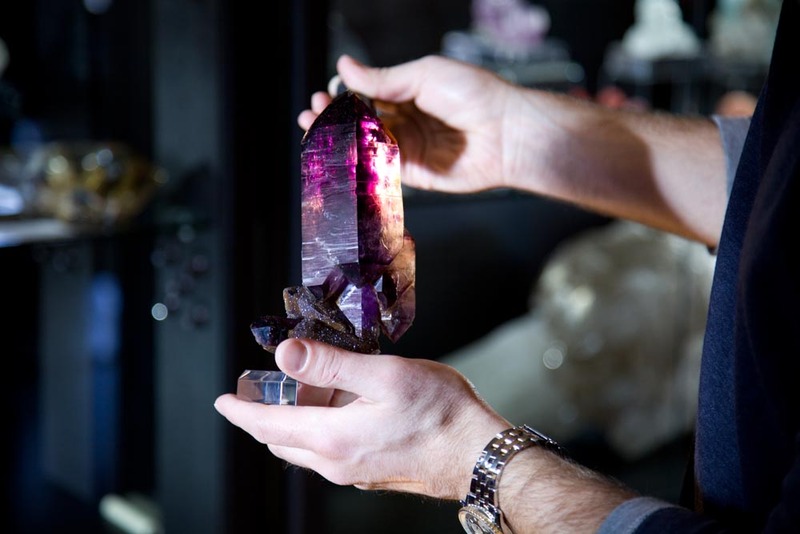 Today, as the most valued quartz variety, amethyst is in demand for designer pieces and mass-market jewellery alike, and its purple to pastel hues retain wide consumer appeal. 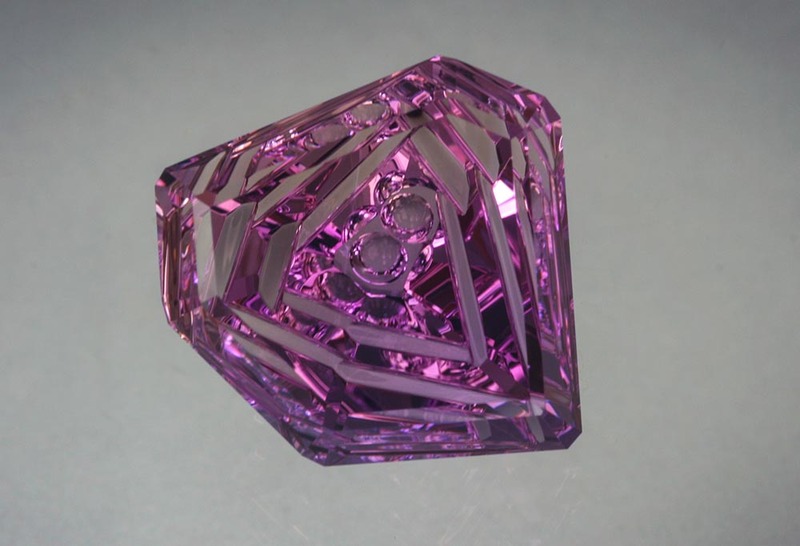 The finest amethyst colour is strong reddish purple to purple with no visible colour zoning.